Bass Pro Shops: The Hunt (Microsoft Xbox 360, 2010) COMPLETE! 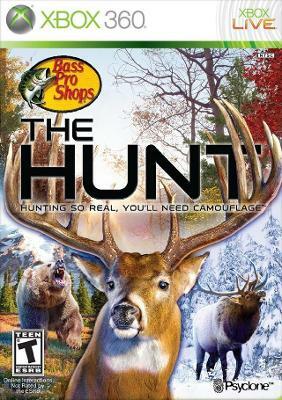 Bass Pro Shops: The Hunt (Microsoft Xbox 360, 2010) Complete And Tested ? ?